This very earth is the wettest planet in the solar system, 70% of it is covered by water and the atmosphere also contains water. And rain is the one thing responsible to distribute that enormous amount of water throughout the earth surface. However, on this wet planet, there are some places where rain is just a myth, it may occur only once in a lifetime, or even once in millenniums. How can it be possible? 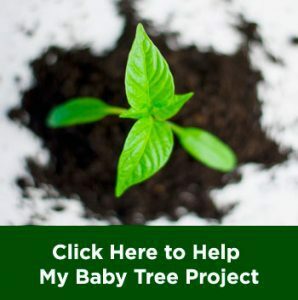 There are many factors that can cause it, based on the condition of the place. Be happy that you now have easy water access, cause in these places, not even natural water occurs. Because rainfall these places receive is far less than most places on earth. 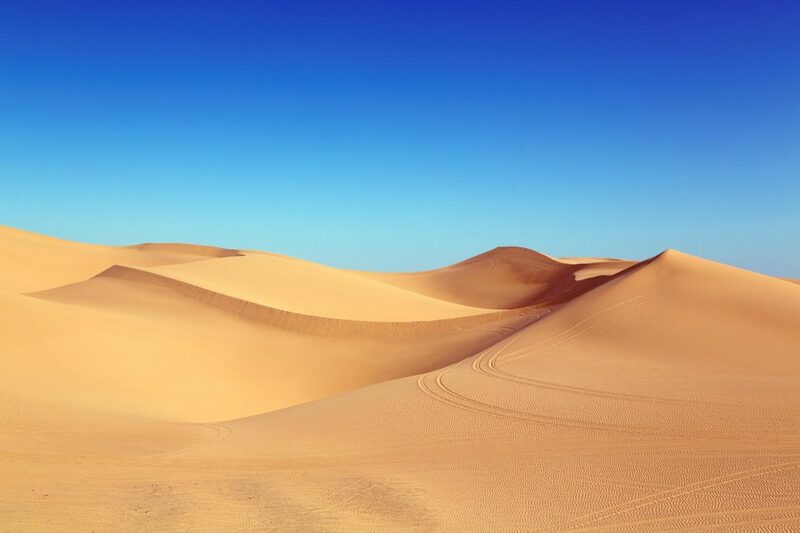 So here is the list of 10 driest places on earth, starting from the ‘wettest’ to the driest. 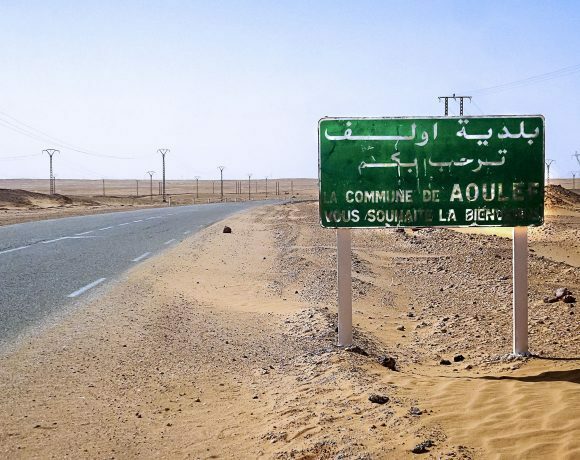 Located in south-central Algeria, Aoulef town is the capital of Aoulef District in Ardar. The average rainfall of this place is 12.19 millimeters per year. Throughout the year, clear sky is what the people in the area always see, because raincloud is an extremely rare occurrence here. Not only being one of the driest place on earth, this one is also the hottest one. In daytime, the temperature of the town can reach 50 degrees Celsius. While in the night, the temperature drops to 30 degrees Celsius. Imagine you have to visit this town, can you sleep at night without air conditioner? Known as a famous surfing spot, this place is amazingly one of the driest place on earth. 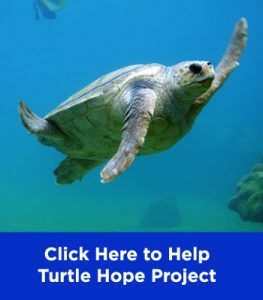 this place is also known as the transit place for many creatures like flamingos, seals, and seagulls, while they are hunting for their meals. Tourist also often come to this area because this spot is located in infamously known Wavis Bay. 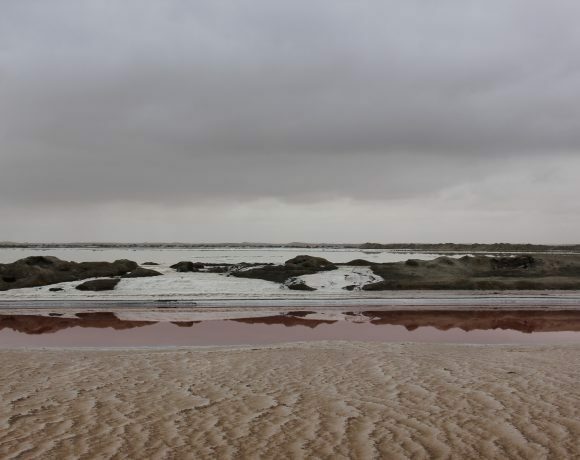 Despite located near the Atlantic Ocean, the rainfall this place receives each year is only 8.13 millimeters each year. So, if you want to visit this place, make sure to bring moisturizer for your skin. 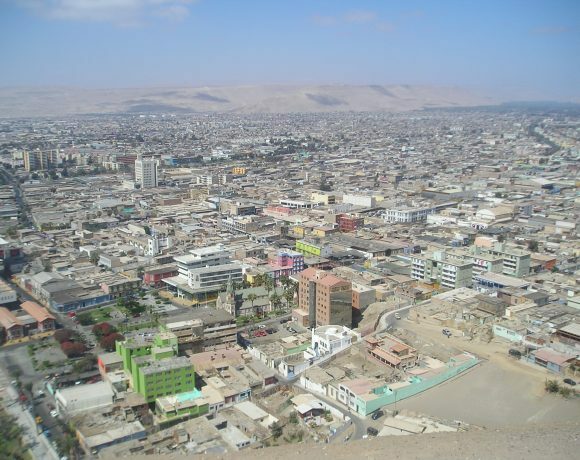 The Iquique city is located in northern Chile and the capital of Iquique Province and Tarapaca region. 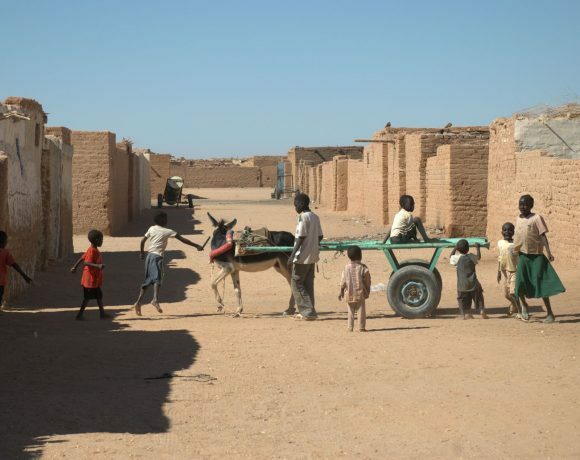 This city is known as a port city and communal, but although located near the ocean this place is pretty dry with average rainfall only 5.08 millimeters each year. Having the rare mild-desert climate, this place has low extremes of temperature and just little to no rainfall every year. However, this place is a famous beach resort in Chile that offers beautiful view of the ocean nearby. Sudan is known as one of the driest countries in the world, but this place is exceptional. 15,700 people living in the city have to live their lives in average rainfall as low as 2.45 millimeters per year. Not only that, the evaporation rate is also the highest ever been found in the world which is 5,930 millimeters. The high evaporation rate is because this town is the sunniest place on earth, receiving 4,300 h of sunlight or about 98% of the light all over the year. Finding clouds floating in the sky is a rare phenomenon in this town. Located just in the border of Atacama Desert, the city of Ice receives averaging only 2.29 millimeters of rainfall each year. 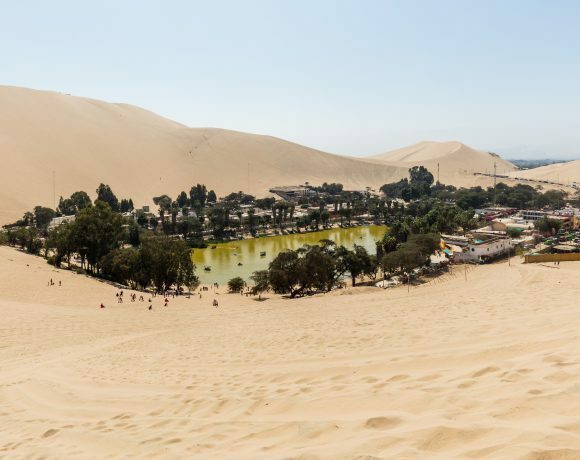 The city that lies in southern part of Peru never gets a cold weather throughout the year, because the summer is hot and the winter is warm. However, this place used to be not as dry as today, about 30 million years ago, a 1.5 meters tall ancient penguin used to live in this area. It means that this place was once a cold place where fish can be found nearby. But now, if you place a penguin in this area, it would likely to die from the heatstroke. 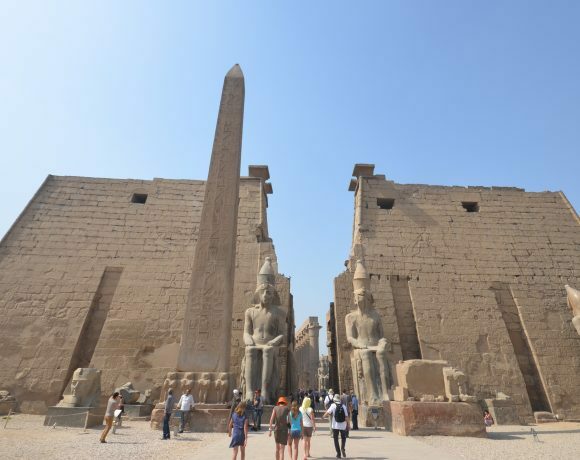 Famously known for its Karnak Temple as a tourist attraction, this place is among those driest places on earth. The climate of this city is extremely sunny all year round, and sun shines on this city averagely 4,000 hours each year, almost reaching the maximum duration of 4,380 hours. The average rainfall of this place is only 0.862 millimeters per year. So, the combination of extreme sunlight hour and low rainfall makes this place belong to one of the driest places on earth. if you want to visit this place, it is suggested that you visit it during the short wintertime because in summer the temperature can go as high as 50 degrees Celsius. 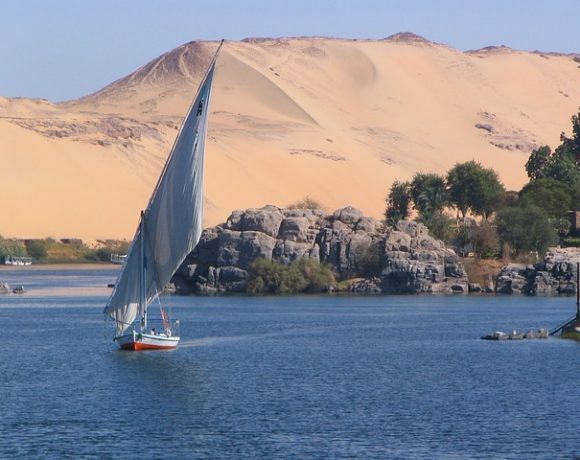 Another place in Egypt with average rainfall rate as low as 0.861 per year, rain does not occur every year in Aswan. Similar to Luxor, Aswan receive sunlight as much as 4,000 hours per year and like the rest of Egypt, it has hot desert climate. This city is also the least humid city on earth with humidity level averagely reaches 26% with maximum reach of 42% that only happen during wintertime. However, the wintertime is short and warm with average temperature of 25 degrees Celsius. Located in the district of Kufra in southeastern part of Libya, this basin is known for its role in Western Desert Campaign of World War 2. Because located in the middle of Sahara Desert, this place receives as low as 0.86 millimeters of rainfall each year. To maximize its potential, the Libyan government conducted an agricultural project in this area using underground aquifer. 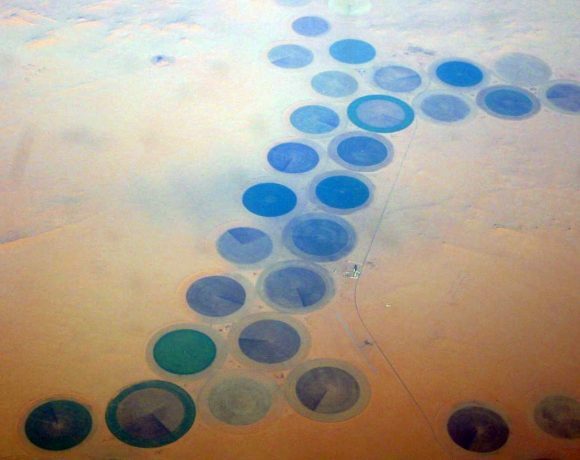 By transporting underground water to the surface, and sprays it using rotating sprinkle, cultivation circles as large as 1 kilometer in diameter can grow plants that’s important for Libyan people. 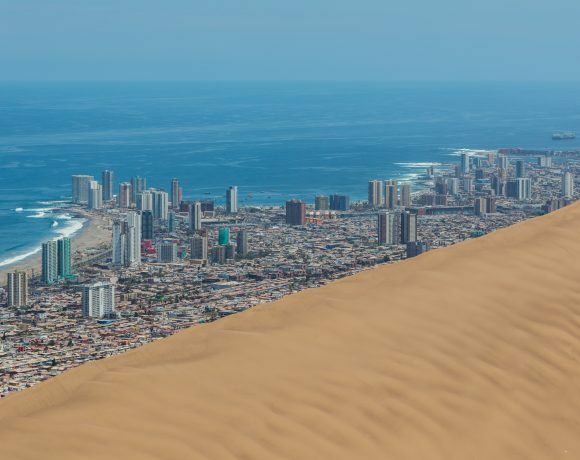 196,000 people living in Arica city have to live in the driest inhabited place on earth, measured by rainfall. The Average rainfall is only as low as 0.761 millimeters per year. However, the humidity and cloud cover of this place is pretty high. This place is not as extreme as other places mentioned above, with the temperature range is pretty normal. But in some places of the city, the Atacama Desert exactly, rain has never touched the ground for more than 500 years. 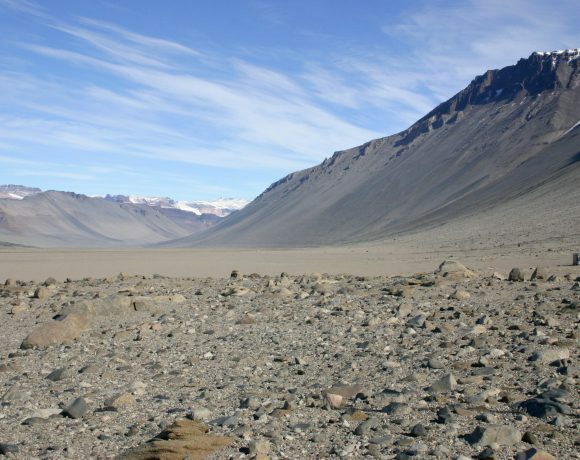 And this is the driest place on earth, the McMurdo Dry Valley located in the south pole area. Rain haven’t even fall in this area for more then 14 million years! It happens because of a phenomenon called katabatic winds. The phenomenon occurs when cold and dense air is affected by the gravity force. The katabatic winds can go up to 320 kilometers per hour, and because of that speed it heats as it descends. Because of it, all water, ice, and snow evaporate and makes the area as dry as possible.